When people first started to hear about movie-going app MoviePass, it sounded like a scam tbh. By paying only $10 a month, you could theoretically see one movie every day at a whole slew of theaters all over the country? When movie tickets cost more than $16 at most theaters I go to, I certainly didn’t believe it. I was sure that something was off with the company, or the app, or the business model. It just didn’t make sense. How was this possible? How could a company pull this kind of deal off? 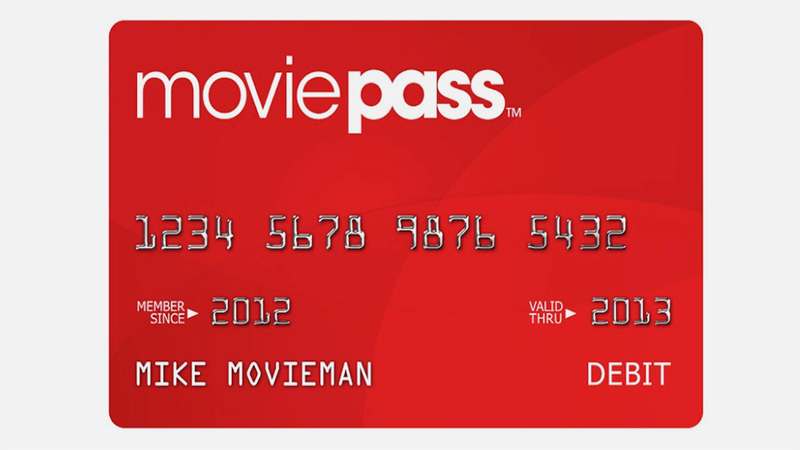 Months after first hearing about MoviePass and being incredibly suspicious of it, I started to hear success stories from friends who signed up, paid for their first month, received their card in the mail and saw their first movie using it. It. Actually. Worked. I immediately signed up for my own, and after over two months of waiting for my card to arrive in the mail (I signed up during the huge popularity boom of MoviePass after they infamously slashed their prices so their response time lagged), I was seeing movies left and right. All for only a fraction of the cost I was used to paying. No more spending hundreds of dollars a month to see movies. I was saving so much money, it was insane! And then AMC started pulling their most popular theaters from the list of MoviePass-approved theaters. I was bummed because of the two theaters I see movies at the most, one of them was no longer supported by MoviePass. That sucked, but it wasn’t the end of the world. I’m still seeing movies at the theater closest to my house. It’s fine, everything’s fine, no need to panic! But now the real information is starting to come out. And it’s not good. Apparently, the MoviePass app is literally tracking you whenever you use it. The company is compiling information on you and your activities and routes and it’s kind of creepy. And they’re not even ashamed of it, which only makes it worse. TechCrunch reports that during his keynote speech at the Entertainment Finance Forum, MoviePass CEO Mitch Lowe told the audience that “we know all about you.” That’s some stalker/serial killer talk right there, y’all. His talk was even called “Data is the New Oil: How will MoviePass Monetize It?” which lets you know just how deep down the rabbit hole this goes.